Top 10 Recipes Googled in 2015- according to Food Network and a Happy New year! First I wanted to thank you for following Bcfoodieblogger and wish the happiest New Years and a healthy and prosporous 2016! I just wanted to share this posting from Food Network and Google. Some recipes make sense that they were the most searched and some didn’t make as much sense but then we really must think about worldwide culinary thoughts and not just our little but most delicious culinary dinseyland called Vancouver and the Lowermainland. What were the most-searched recipes on Google this year? The powerful search engine has unveiled the results of the top 10 recipes that users have been searching for. You may be surprised by the results — and you’d never guess what tops the list as 2015’s most-Googled recipe! 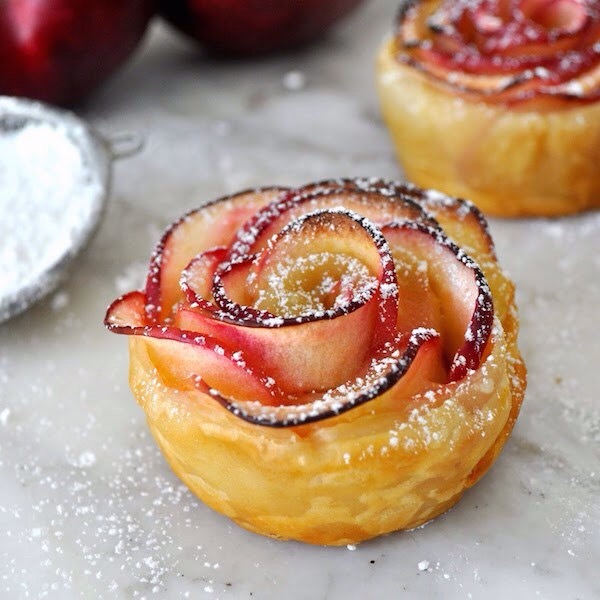 Google users were obsessed with this year’s most-searched recipe, in which thin apple slices are arranged to resemble the petals of a rose within puff pastry, and then baked to golden-brown perfection to result in a delicate, delicious dessert that looks far more complicated than it actually is. Rice Krispie squares remain an easy-to-make, kid-friendly treat, so it shouldn’t be surprising that recipes for this popular snack were Google’s #2 search in 2015, with the Internet serving up a nearly endless supply of variations. 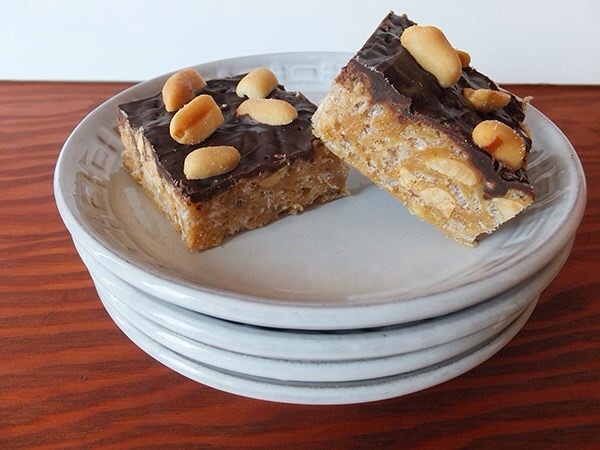 Among them, this spectacular version that adds peanut butter and chocolate to the mix. 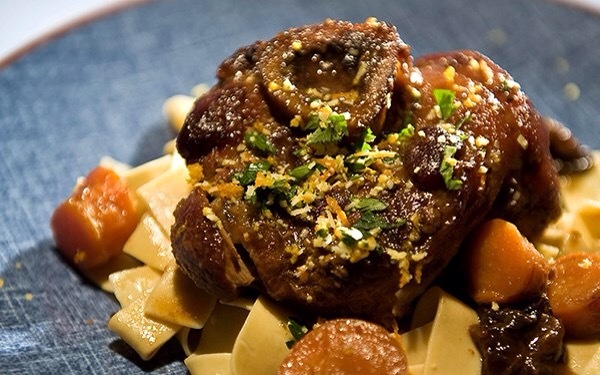 Don’t try to figure out why the third most popular Google search was for Osso Bucco recipes, as this iconic Italian dish is apparently more popular than ever. In this recipe, Chef Ricardo Larrivée gussies up this classic favourite by adding the sweetness of orange and prunes. Everybody loves a bowl of hearty chili, and Internet users searched up a storm looking for recipes. If you’re looking to cook up a pot of zesty chili, you won’t go wrong with this spicy and savoury recipe from Bobby Flay. 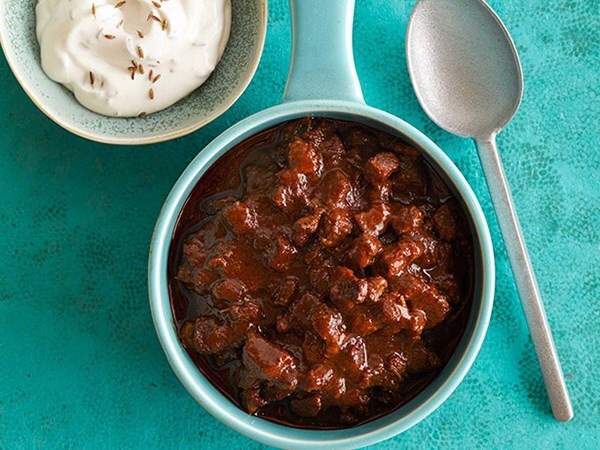 Get the recipe for Bobby Flay’s Red Beef Chili. 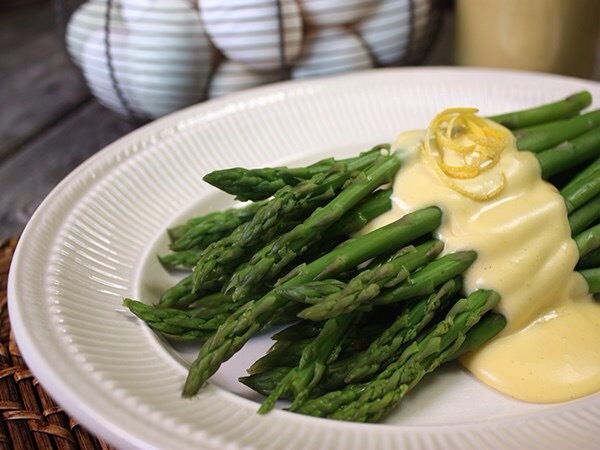 Hollandaise sauce is apparently making a comeback, judging by its status according to Google searches, and Chef Michael Smith offers up his version of this creamy classic, which he uses to top gently steamed asparagus. Get the recipe for Michael Smith’s Asparagus Hollandaise. 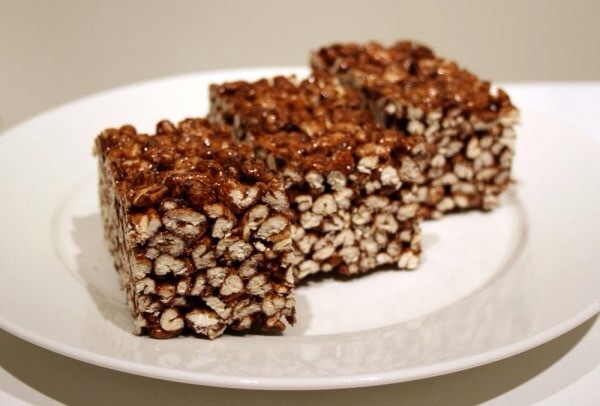 Puffed wheat squares are a kid-approved favourite that don’t require a whole lot of effort to make, and Google has numerous recipes to provide such as this easy-to-follow recipe. Get the recipe for Puffed Wheat Squares. One of the most iconic Italian pasta dishes out there, spaghetti Bolognese is a hearty crowd-pleaser that is always welcome on the dinner table. 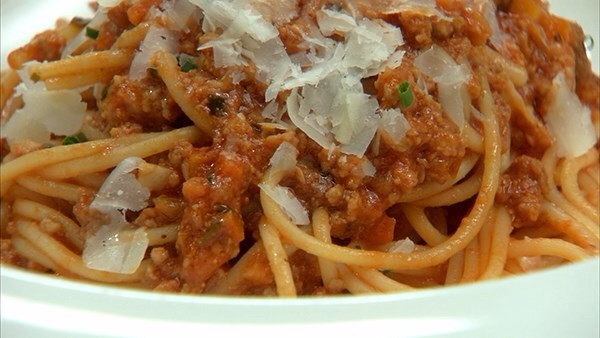 No need to Google when you can use this authentic Bolognese recipe from Chuck Hughes. Get the recipe for Chuck Hughes’ Bolognese. Following in the tradition of beer can chicken, the latest beer can barbecue craze involves pressing an aluminum can into a huge, baseball-sized sphere of ground meat (a half-pound or more), with the resulting indentation used as a vessel to stuff cheese, bacon or whatever toppings you like before grilling it up. 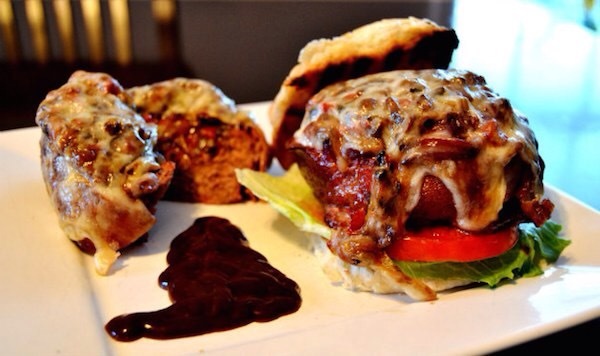 Get the recipe for Smoked Beer Can Burgers. Lasagna remains a go-to staple for busy families, a casserole-like pasta dish that everyone loves and, as a bonus, can be prepared ahead of time and then heated up for dinner. If anyone knows a thing or two about cooking an amazing lasagna, it’s Giada de Laurentiis, who adds the rich, sweet flavour of butternut squash to her recipe. 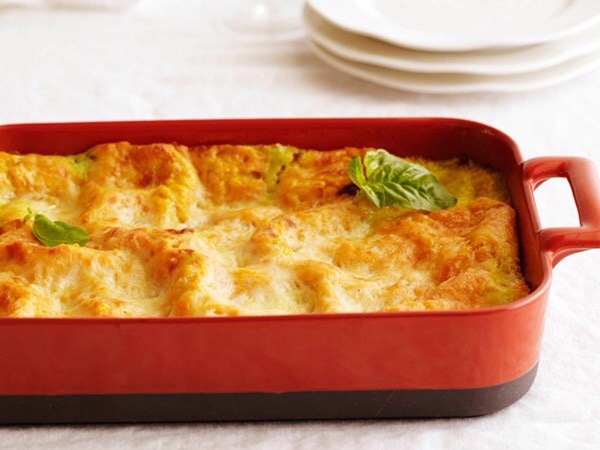 Get the recipe for Giada de Laurentiis’ Butternut Squash Lasagna. 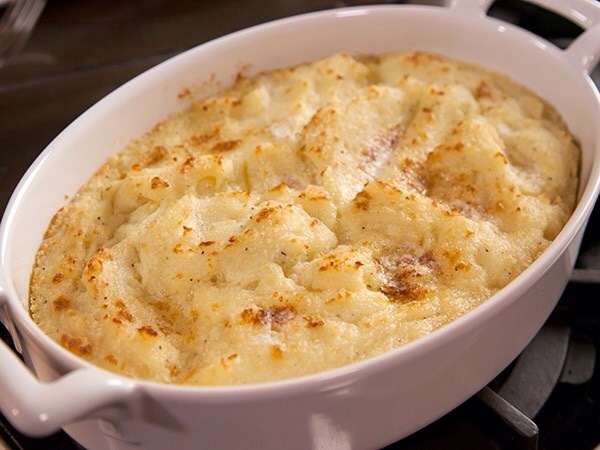 It seems as if 2015 was the year that everybody wanted to spice up their mashed potatoes, whether it was for Thanksgiving or simply to serve up a more creative version of this popular side. In this recipe, Ree Drummond gets back to the basics with her creamy, whipped version of savoury spuds. Get the recipe for Ree Drummond’s Creamy Mashed Potatoes. Click on the Food Network link above for the original article and link to the recipes. Make 2016 a year when you challenge yourself in the kitchen to try new recipes, make them your own and share a meal with family and friends. Remember that the Kitchen table is where we sit and share and is the second heart and soul of the home to your mothers. Sharing a meal connects us and helps us bond, and it has been that way since the beginning of time. Have fun tonight, enjoy your transition from 2015 to 2016 and stay safe…find a ride home if you need to and wake up tomorrow with a refreshed outlook on the start of a new year. Thank you again for following my blog and I hope to bring you more reasons to continue next year. Anyone interested in a new “E-cookbook”? Posted on December 31, 2015, in Food glorious food from the heart and soul, Great flavors, Holiday treats, simple daily pleasure, special extra treat, you ask for it and ill find it out and tagged burgers, Chili, family., food, Food Network, Food Network Canada, friends, Google, Happy New Years, Hollandaise, Lasagna, Mashed potatoes, Most Googled recipes of 2015, New Years, Osso Bucco, recipes, rice crispy squares, spaghetti Bolognese, table. Bookmark the permalink. Leave a comment.